Goa Carbon Limited is a public limited company and is in the business of manufacture and marketing of Calcined Petroleum Coke. The company's calcination plant of 75,000 tpa capacity is located in southern Goa, 40 kms away from the Mormugao port. It has a well equipped laboratory and quality control systems and procedures. The plant is ISO 9001:2008 certified by Bureau Veritas. It is also 14001:2004 certified. The Goa plant has the largest mechanical sieving and screening facilities for petcoke in India. 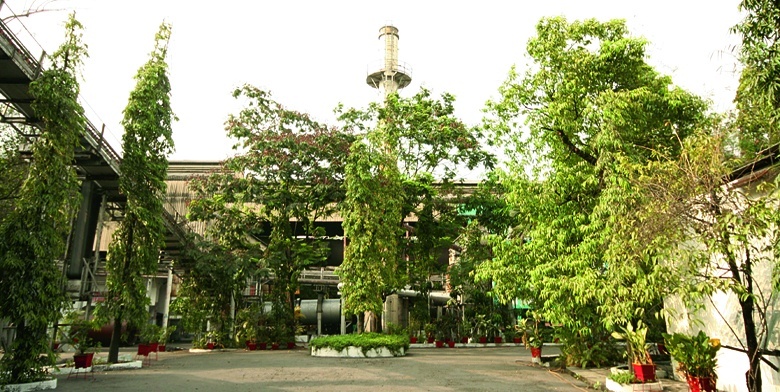 The Company also has two other plants, at Bilaspur in Chattisgarh and at Paradeep in Orissa. The company is a regular supplier to aluminium smelters, graphite electrode and Titanium Dioxide manufacturers, as well as other users in the matallurgical and chemical industries. With the quality of Goa Carbon's product being well accepted by the end users both in India and overseas, Goa Carbon is now firmly established as a leading Indian petcoke calciner. Goa Carbon Limited is part of the DEMPO GROUP, a reputed business house in Goa with offices in the metro cities of India and a turnover exceeding USD 100 million.